PETER SIPOS, one of Canada's most successful musical theater composer was born in Budapest, Hungary. 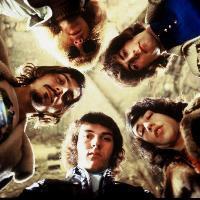 While still living in Hungary, Peter formed his first rock-and-roll band in 1966 and co-founded the pop-rock band HUNGARIA in 1969, writing some of the band’s number one hits. The group released several albums, toured in most European countries and performed in TV productions between 1969 and 1979. 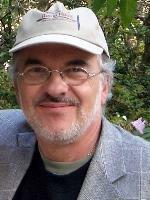 In 1980, Peter immigrated to Montreal, Canada, working as a freelance broadcaster for CBC and as musical director, arranger, conductor of theater and festival productions. 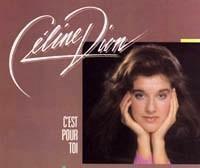 His song "Pour Vous", was featured on Celine Dion’s album C'est pour toi in 1985. He produced his first record "Baby Don't Cry" and performed it on CTV in 1984. 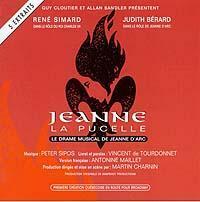 His first large scale musical, "JEANNE LA PUCELLE", written in 1995 with lyricist Vincent de Tourdonnet about the legendary Joan of Arc, was presented in three different productions in 1995-1997 bilingually in Montreal and Quebec City, attended by 76,000 in 150 performances. In 1998, Peter composed, produced, performed and recorded music for "THE DYBBUK", staged in Montreal and Vienna, Austria. 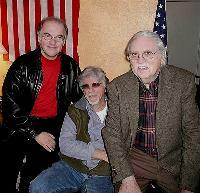 Peter’s collaboration with Broadway legends Martin Charnin and Thomas Meehan, "ROBIN HOOD: THE LEGEND CONTINUES" premiered in 2004 at the Village Theater in Issaquah, Washington. It was subsequently produced in 2007 at Centerstage and the Kitsap Forest Theater in the Seattle area. 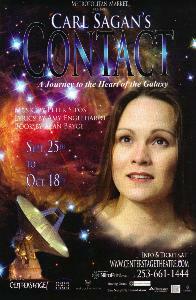 In 2007, Peter joined forces with lyricist Amy Engelhardt and playwright Alan Bryce, creating a new musical based on Carl Sagan's famous novel (and subsequent movie) "CONTACT". Its first workshop production opened in Federal Way, Washington, at Centerstage in September 2009 and enjoyed a successful run for four weeks. Future productions are in the making. Following his childhood dream, Peter also became an avid pilot and earned a Certified Flight Instructor license. 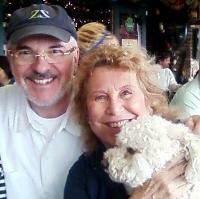 Peter and his wife Kira, a talented artist (here with their poodle, Sammy) live in Montreal, Canada.